Now you don’t have to decide between a professional-quality still camera and a camera that takes amazing Full HD video. 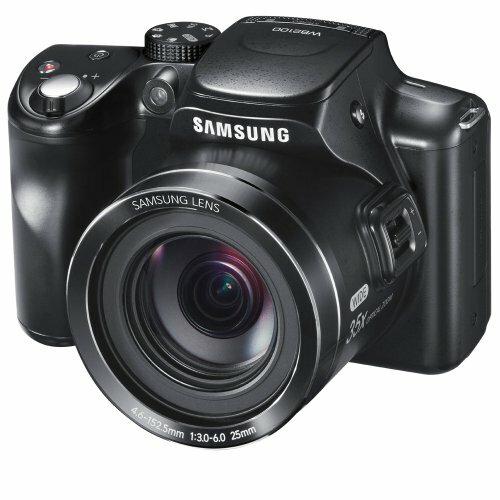 With the Samsung WB2100 Camera, the choice is yours. The 16-megapixel BSI CMOS image sensor puts breathtaking clarity and detail in every frame—in any light, or virtually no light at all.